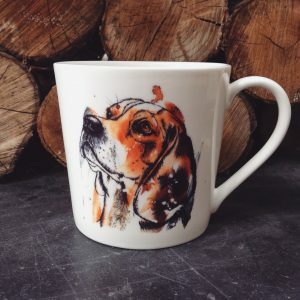 Welcome to the ‘Tori Ratcliffe Art’ online shop. 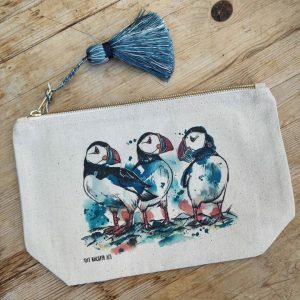 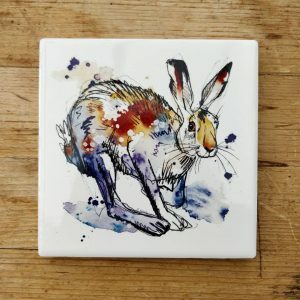 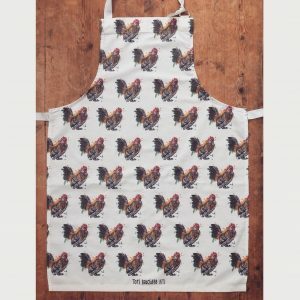 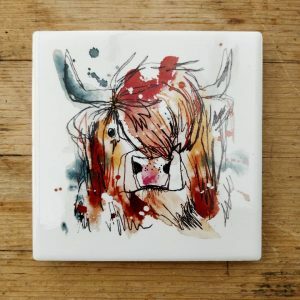 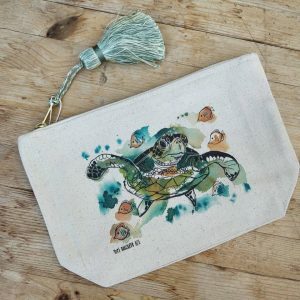 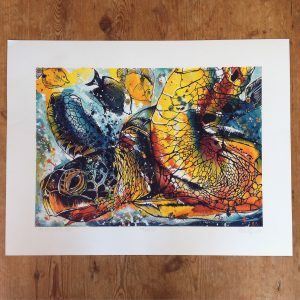 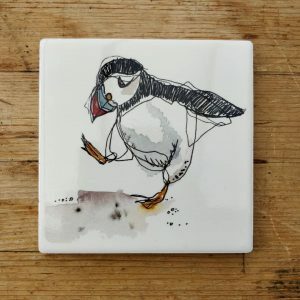 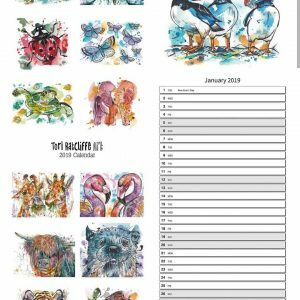 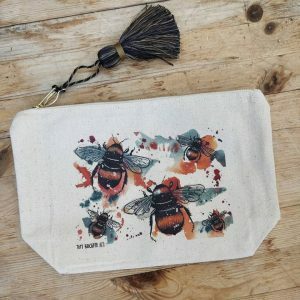 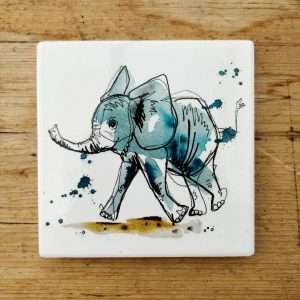 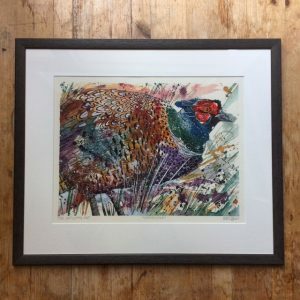 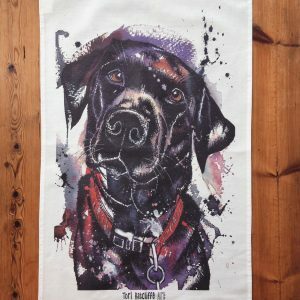 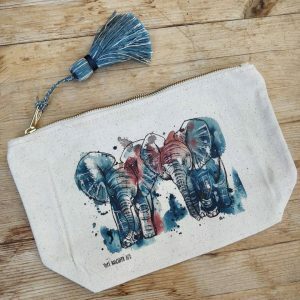 Here you can find a variety of high quality products, all featuring artwork designed by Tori and printed onto products created by a variety of small independent (and where possible, eco-conscious) manufacturers. 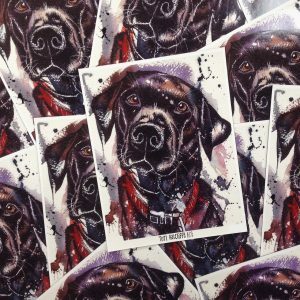 View cart “Black Lab ‘Postcard’ Magnet” has been added to your cart.